I received this interesting article via email- an eye opener no doubt. It’s a beautiful sunny day, Moosa and Fatima, two bubbly and vibrant 5 year old twins, try to draw their parent’s attention to the lovely sandcastles they had been constructing for hours in the garden. Dad is too busy viewing television and replying to emails on his Blackberry mobile while mum has for the last few hours been chatting with her friends and updating her Facebook page. Mum and dad, hardly take notice of their kid’s achievement. Both parents are usually so involved in their work and social environments that they “hardly” get time for their kids. Apart from the first four weeks spent with mum after birth both Moosa and Fatima have ever since infancy been inhabitants of a day care centre. In the evenings mum picks them up on her way back home from office. Dad returns usually late in the evening and both parents barely have time to interact with their kids before its time to sleep and wake-up again. A strange phenomenon of children with both parents but are “modern day orphans”. Due to many parents deep engrossment in the material and social environment, they are unable to spend basic and vital time with their children, thus neglecting them and reducing them to the level of “modern day orphans”. Parents are there, but in reality they are not “there”. Child neglect, very common type of child abuse, is a pattern of failing to provide for a child’s basic needs; it not only relates to lack of food, education and clothing but extends to the child’s emotional and spiritual needs as well as hygiene and supervision. Child neglect is not always easy to spot and the guilty parents are so often oblivious of this syndrome. At the end of the day while marking the essays, she read one that made her very emotional. Her husband, that had just walked in saw her crying and asked her:- What happened? She answered:- Read this. It’s one of my student’s essays. Oh Allah, tonight I ask you something very special: Make me into a television. I want to take its place. Live like the TV in my house. Have my own special place and have my family around ME. To be taken seriously when I talk… I want to be the centre of attention and be heard without interruptions or questions. I want to receive the same special care that the TV receives when it is not working. Have the company of my dad when he arrives home from work, even when he is tired and I want my mum to want me when she is sad and upset, instead of ignoring me… and… I want my brothers to fight to be with me… I want to feel that family just leaves everything aside, every now and then, just to spend some time with me and last but not least make it that I can make them all happy and entertain them… Allah I don’t ask you for much… I just want to live like every TV. At that moment the husband said:- ‘My God, poor kid. What horrible parents! She looked up at him and said:- ‘That essay is our son’s!!! Makes you think doesn’t it?? The significance of child neglect should come as no surprise, given the present day lack of parental care and nurturance. It is so crucial to offer our children care in terms of educational training, emotional support and spiritual guidance. The heart of a child must be filled with love and Imaan(faith). A child’s mind must be entertained with proper guidance, knowledge and wisdom and not left to be nurtured by peer pressure, social networking and immoral television programs. 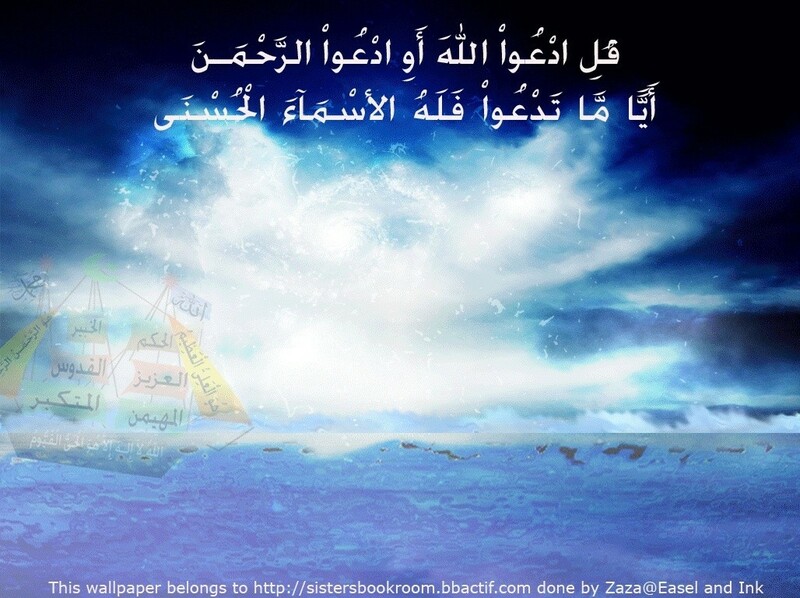 Allah Ta’ala, The Most Exalted says: “ O ye who believe! Save yourselves and your families from a Fire …”(Qur’an- 66:6). One of the greatest titles in the world is parent, and one of the biggest blessings in the world is to have caring and loving parents to call mum and dad. There is no friendship, no love, like that of the parent for the child. And never …yes never neglect and create “orphans” of them while both of you are still around…Children are indeed among our greatest assets…Love and care for them when they need it most and they will love and care for you when you need it most!